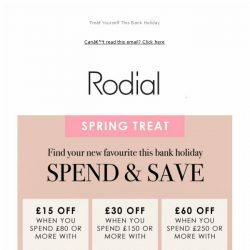 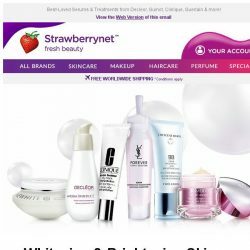 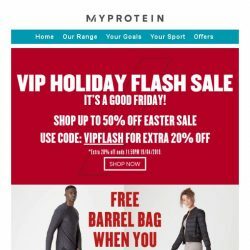 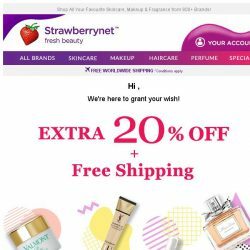 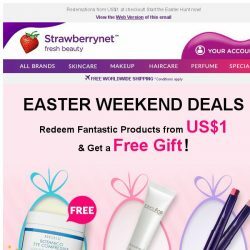 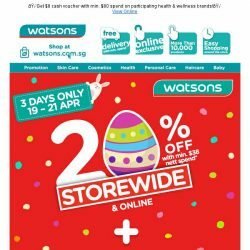 [StrawberryNet]  Easter FREE Gift + Crazy Deals await! 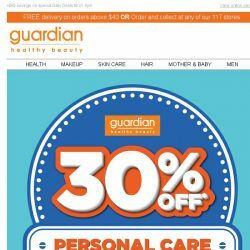 [Guardian]  Call us mad, but we’ve got 30% OFF ALL Bath, Oral & Hair range! 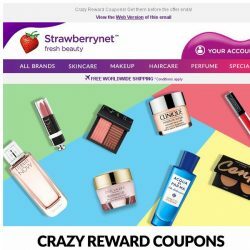 [StrawberryNet] Get US$30, $20, or $10 coupons this week! 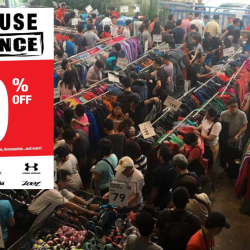 [SaSa ] 【Today’s Special】US$11 Only! 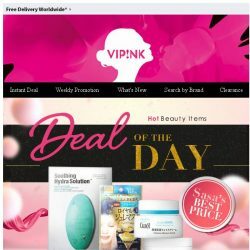 Shop JMsolution Royal Propolis Mask Now! 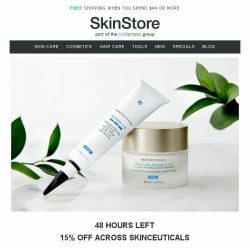 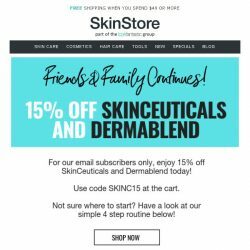 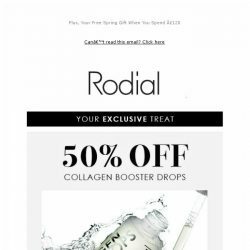 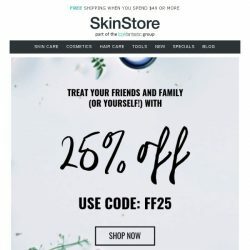 [SkinStore] 15% off SkinCeuticals & Dermablend! 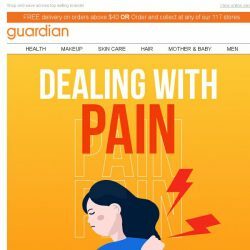 [Guardian]  Save up to 52% on our Bestsellers for Pain Relief! 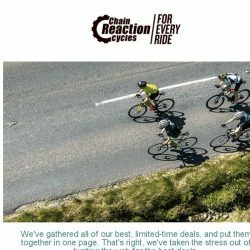 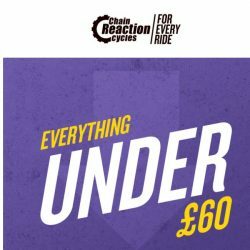 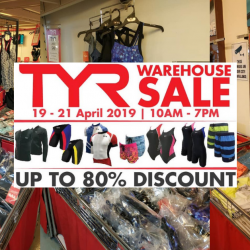 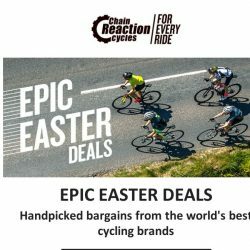 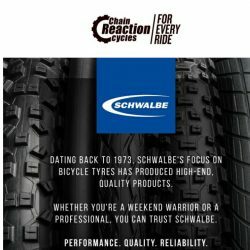 [Chain Reaction Cycles] Everything under £60! 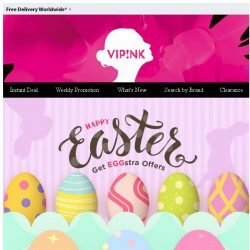 [SaSa ] 【Happy Easter】Crack Eggstra Discount NOW! 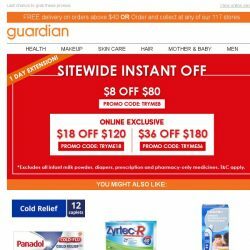 [Guardian] ⚡ SURPRISE 1-Day Extension, get $36 OFF your order now!